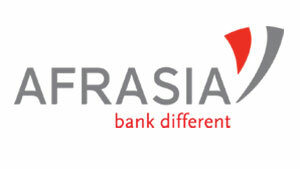 Headquartered in the Mauritius International Financial Centre with Representative Offices in South Africa, AfrAsia Bank Limited specialises in banking that builds bridges between Africa, Asia and the World. In addition to our anchor Mauritian shareholder, IBL Ltd the largest conglomerate in the country, other strong strategic partners include National Bank of Canada (NBC) and Intrasia Capital (Singapore). With an experienced team and regional foundations giving customers the reliability and trust of a global banking network, AfrAsia Bank Limited helps clients achieve their financial aspirations, all delivered with boutique agility and service. The Mauritius Tourism Promotion Authority (MTPA) is a parastatal organisation established in 1996 by the MTPA Act. It is administered by a Board of Directors and operates under the aegis of the Ministry of Tourism and Leisure. 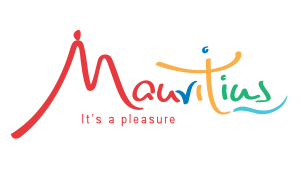 The MTPA was set up to promote Mauritius as a tourist destination in Mauritius and abroad. This has been done through advertising and promotional campaigns, participation in tourism fairs, and collaborations with the local Mauritius tourism industry. The MPTA also provides information to tourists on facilities, infrastructure and services available to them in Mauritius. Research is also conducted by the MPTA into market trends and opportunities. This information together with other relevant statistical data is used in advising the Minister on matters relating to the promotion of tourism. 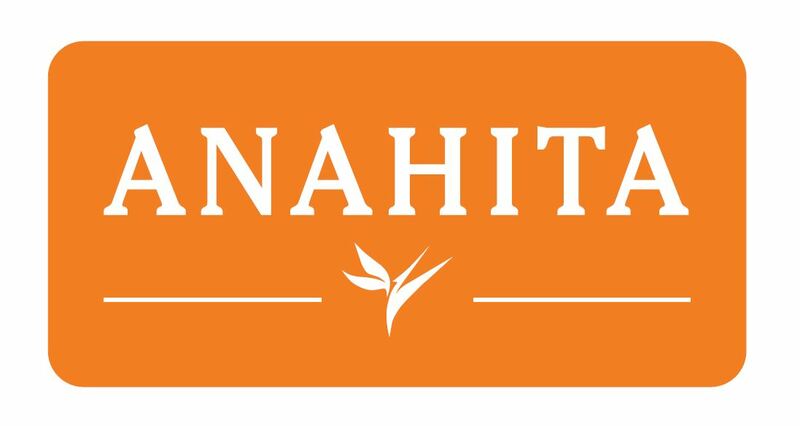 Anahita Mauritius brings together the best of Mauritian lifestyle, culture and hospitality in one superb domain. 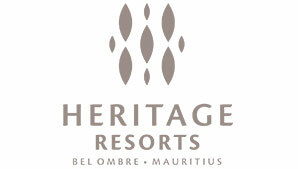 This award-winning residential resort, nestled between Mauritius’ east coast and its largest lagoon, is located on a sumptuous property of 213 hectares of freehold land just in front of the famous Ile aux Cerfs and is a 3-time winner of the African Property Award for Best Development (2011, 2008, 2006). Four Seasons Golf Club at Anahita, with its 18-hole USGA golf course, is a major component of Anahita Mauritius, alongside a wide range of freehold residential property opportunities (luxurious and exclusive villas, residences, apartments and land for sale) and two 5-star resorts (Anahita The Resort and Four Seasons Resort Mauritius at Anahita). The team at Anahita is passionate about golf. We have been involved in other tournaments since our inception and have been sponsors for two well-known golf players – Nicolas Colsaerts and Hennie Otto. We are proud to sponsor the 2015 AfrAsia Bank Mauritius Open. This prestigious tri-sanctioned tournament, the first of its kind in Mauritius, fits in perfectly with our corporate strategy: to provide a primary high-end exclusive lifestyle in Mauritius. We are looking forward to the Mauritius Open becoming a regular fixture in the ever-popular Mauritian golf circuit and to its gaining momentum and attracting more of the world’s best golfers to our beautiful island in the sun. CIEL is an international investment group headquartered in Mauritius and listed on the Stock Exchange of Mauritius with a market capitalisation of approx. USD345M as at June 2017. The Group operates in five strategic sectors namely: Agro & Property, Financial Services, Healthcare, Hotels & Resorts and Textile. Through its investee companies, CIEL is present in more than 10 countries and employs approx. 35,000 individuals. CIEL is a key shareholder of Alteo which owns Anahita and of Sun Limited, owner and operator of Ile Aux Cerfs Golf Club. Offering panoramic views over crystal clear turquoise lagoons, Four Seasons Resort Mauritius at Anahita is a tropical sanctuary, nestled on the unspoilt east coast of Mauritius. Lush gardens of exotic flowers and warm Indian Ocean breezes create an instant sense of place, as signature Four Seasons service ensures a seamless welcome to a world of luxury seclusion and natural beauty. Golf is complimentary and unlimited to all guests at Four Seasons Resort Mauritius at Anahita, allowing players of all levels to enjoy oceanfront views from the Ernie Els designed 18-hole championship course. In addition, the golf facilities extend to a Golf Academy, driving range and putting green, as well as Il Forno restaurant in the thatched clubhouse. 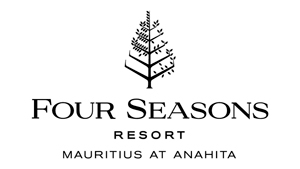 Four Seasons Resort Mauritius at Anahita also offers three further restaurants, an overwater Spa with a tailored wellness programme, a choice of watersports, island excursions and a diverse exercise programme at the Resort’s Fitness Centre. Heritage Resorts was selected as the perfect venue to host the AfrAsia Bank Mauritius Open. Situated on the preserved south coast of Mauritius, Heritage Resorts are part of the Domaine de Bel Ombre, a unique estate spread over 2500 hectares, nestled between a white sandy beach and crystal clear lagoon on one side and rugged mountains to the other. This idyllic setting encompasses 3 separate luxurious accommodations: Heritage Le Telfair, Heritage Awali and Heritage The Villas. This unique holiday concept in Mauritius is a destination within the destination: 12 restaurants and bars, a championship golf course, Frederica Nature Reserve- 1300 hectares of endemic flora and fauna, a trendy beach club, kids and teens clubs, 2 spa villages, a kite surf spot and school… The “Domaine of Experiences” is the ultimate combination of beach, nature, relaxation and adventure providing a memorable holiday experience for all. Our sponsor, Air Mauritius celebrated its 50th anniversary on the 14th of June 2017. It is the leading airline serving the island offering around 2.1 million seats and carrying 1.6 million passengers annually which represents around half of the passenger traffic to and from Mauritius. 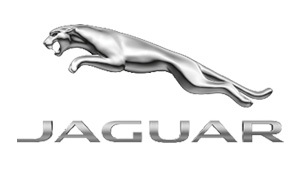 Jaguar is a household name. Not only do they offer a unique brand of luxury vehicles, they also offer a gateway to a better lifestyle. That said, it should come as no surprise that they would lend their support to the #AfrAsiaOpen. 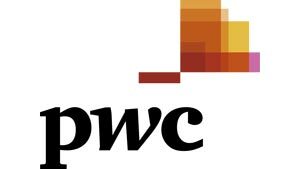 Our common purpose is to combine world-class financial expertise with cutting edge technology to provide sophisticated solutions to businesses, institutions and individuals in their evolution towards a better tomorrow. At Rogers Capital, we believe that by blending the expertise of three business segments, corporate services, technology services and financial services, we can paint a bigger picture while using the power of technology to change the financial and business industry, making it more agile, efficient, and trustworthy. With our combined expertise, we make plans a reality and shape the future by committing people, capital, technology and smart ideas to serve our clients, shareholders and communities we operate in. The Coca-Cola Company (NYSE: KO) is a total beverage company, offering over 500 brands in more than 200 countries. 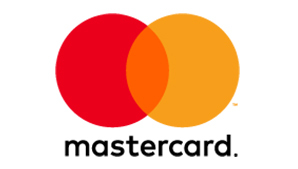 In addition to the company’s Coca-Cola brands, our portfolio includes some of the world’s most valuable beverage brands, such as Fuze Tea, AdeS soy-based beverages, Ayataka green tea, Dasani waters, Crystal Water, Del Valle juices and nectars, Fanta, Georgia coffee, Gold Peak teas and coffees, Honest Tea, innocent smoothies and juices, Minute Maid juices, Powerade sports drinks, Simply juices, Smartwater, Sprite, Vitaminwater and ZICO coconut water. We’re constantly transforming our portfolio, from reducing sugar in our drinks to bringing innovative new products to market. We’re also working to reduce our environmental impact by replenishing water and promoting recycling. With our bottling partners, we employ more than 700,000 people, bringing economic opportunity to local communities worldwide. The Coca-Cola Company has always been associated with iconic and some of the world’s greatest sports, so this is an incredibly cool opportunity for the company in growing awareness for the sport of golf nationally and engaging with fans in exciting new ways. In May 1989, Emtel Ltd became the first mobile telephony operation in the whole Southern Hemisphere. This major step in Mauritian telecommunications history took place under the aegis of The Currimjee Jeewanjee Group, one of the foremost groups in Mauritius, and today, Emtel holds a partnership with Airtel, India’s leading provider of prepaid & postpaid, wireless internet, broadband, fixed line, digital TV & mobile services.. From a mobile company, Emtel has evolved into a one-stop-shop for ICT solutions offering a wide range of products and services for individuals, enterprises and Homes. Emtel’s innovations include the first 3G Network in Africa in 2004. Today with 4G and FTTB services it is one of the most technologically advanced operators in Africa. Emtel also offers international connectivity solutions via undersea Optical Fibre and state-of-the-art Tier 3 Data Centre Services. In June 2015 Emtel has launched the first Fibre Through The Air of the region, thus providing Unlimited Internet to the home with fibre like internet access services, where no underground cabling is required. With FTTA, Emtel is today a one-stop shop for the whole family and for the business. 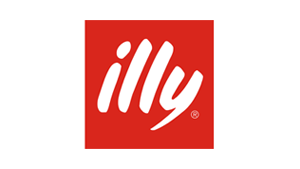 Coffee of the highest order, coffee that delights: this is Illy’s mission, passion and obsession. A simple idea created through complex means: eight decades of experience; unmatched knowledge of coffee biology and chemistry; unrivalled skill at roasting; the pioneering of innovative, enabling technologies; and a family’s entrepreneurial passion. There is a taste, a feel, an aroma that is all Illy’s own. Velvety, immediately sweet, delicately balancing floral and fruity notes with caramel, toast and chocolate, naturally fragrant with aromas of almond and honey. You just might hold the sugar, for the very first time. 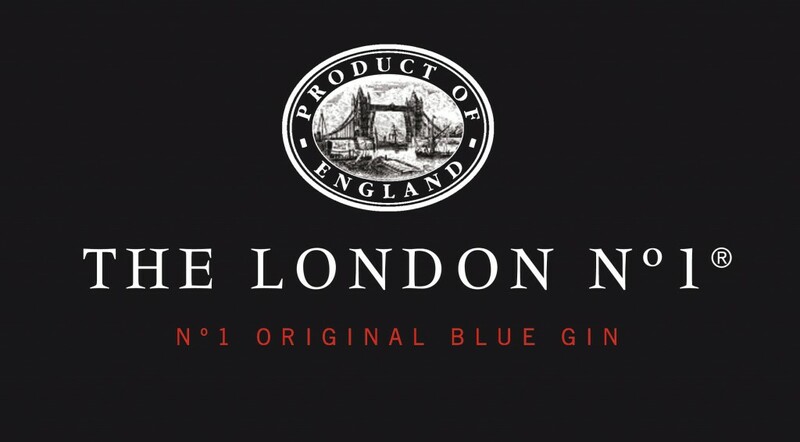 The London Nº1 consists of 12 different botanicals from around the world. Twelve carefully chosen ingredients that create a unique gin, giving it a unique complexity, elegance and perfect balance. Distilled in small batches in the heart of London, this gin’s unique flavour is the result of the quality of the raw ingredients used, as well as it distillation in Pot Stills (traditionally the only stills used for distillation in small quantities). 2bU creates bright and stylish, high-performance golf apparel. From eye-catching single-tones to exotic patterns, our specially designed golf shirts will add a dash of spice to your wardrobe. Firm in our belief that you were born to stand out, our goal is to create bold and unique styles, no compromise on performance. With hot climates in mind and a focus on quality above all else, we have worked tirelessly to produce a high-performance sports garment, incorporating Swiss HeiQ technology, to keep you cool and dry and protect from harmful UV rays. In addition to 2bU’s stunning collection of original pieces, we also provide premium custom garments to pro shops around the world. 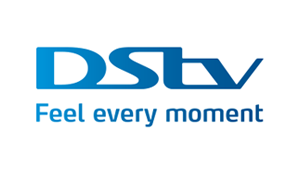 DStv (Digital Satellite Television) is MultiChoice‘s exciting digital satellite TV service in Africa, launched in 1995. It provides various bouquets offering general entertainment, movies, lifestyle & culture, sport, documentaries, news & commerce, children, music, religion and consumer channels to MultiChoice subscribers. 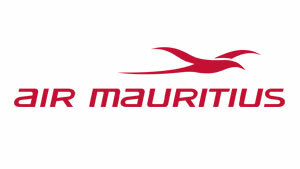 With over 60 years of experience, Mautourco is a leading Destination Management Company in Mauritius. It offers the most comprehensive selection of land and sea activities. Its dynamic and reliable team is ready to guide guests through each and every one of them. 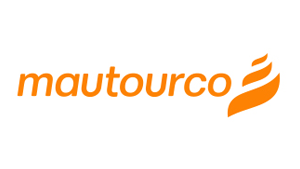 To complement its DMC services Mautourco provides an extensive array of services and products, ranging from car rental, incentives and events management, to hotel bookings amongst others. As a leading South African ambassador and one of the most recognizable faces in the world of sport, Ernie Els’ life has mirrored a passion for excellence. His focus, discipline and commitment have been the foundation of his success, and these factors are evident in his quest to produce premium wine. 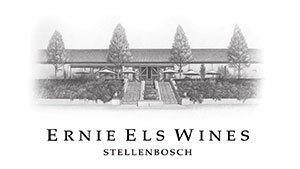 Befittingly Ernie chose Stellenbosch to produce his wines and in 1999, with the help of award-winning winemaker Louis Strydom, the maiden vintage of Ernie Els Signature was made. 18 years on from these humble beginnings, this exciting venue now crafts a selection of award winning wines. 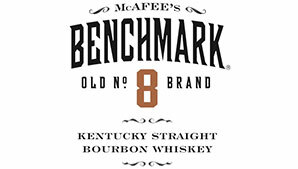 Produced by the Buffalo Trace distillery, Benchmark Old Number 8 has become a great classic in the category of accessible but good quality bourbon whiskeys. Sweet on the nose and characterised by notes of citrus fruit, the palate reveals lots of caramel, chocolate and cinnamon and a hint of orange. 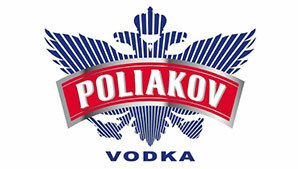 The heir to age-old Russian traditions, POLIAKOV Vodka is made from a selection of the best grains and distilled three times for unique purity and extreme finesse. 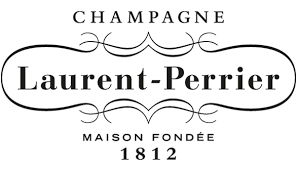 Its crystalline clarity unfolds a well-balanced bouquet of ripe pear, tropical fruit including mango and pineapple, a rich texture in the mouth and a crisp, delicate finish. Wellkin Hospital, the largest private hospital in Mauritius offers a wide range of medical specialities all under one roof. The hospital is managed Fortis Healthcare, leading provider of health services with a vision of “Saving and Enriching Lives” and a focus on ‘Patient Centricity’. This hospital has changed the landscape of private healthcare delivery in Mauritius by bringing the latest technologies and pioneering treatments to the region, benefiting both local and international patients. A comprehensive range of 40 specialties form part of the daily offering of this state-of-the-art medical facility including cardiac sciences, orthopaedics, general surgery, nephrology, neurosciences, obstetrics and gynaecology, paediatrics, ophthalmology, urology, plastic, reconstructive and aesthetic surgery. The hospital as the most advanced diagnostic center in the region. Wellkin Hospital is committed to bringing clinical excellence together with medical technology to provide quality health care to patients. 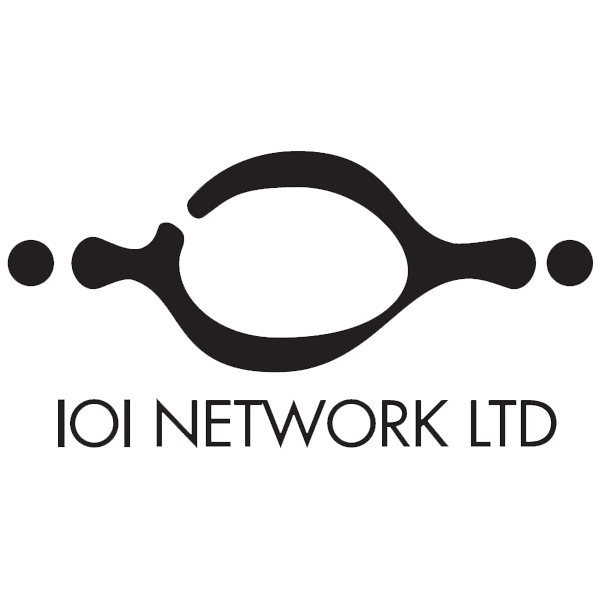 Established in January 2015, IOI Network Ltd has grown into one of the market leaders in the electronic industry in Mauritius. Our company has its registered office at 51A, Rue Du Savoir, Ebene. We started our activities in the distribution of Lenovo smart phone and tablets within the Indian Ocean Islands. In September 2015, IOI Network Ltd was appointed as the exclusive Sony Consumer Electronic distributor and accredited service center for Mauritius. 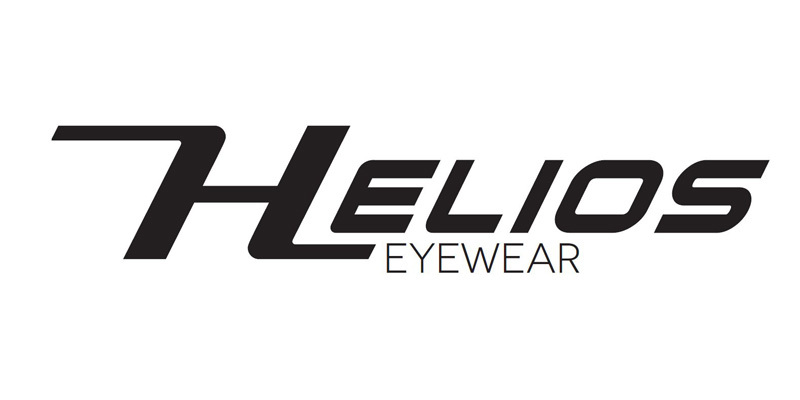 Helios Polarized brand has been created in 2010 by Plastinax Austral Eyewear. It is the first and unique brand of sunglasses “Made in Mauritius” with a collection combining sport and fashion styles. The brand source of inspiration is based on the multi-faceted island and its multiple activities. Frames and lenses are declined into a range of attractive colors and designs to fulfill every one’s satisfaction. The Helios collection is first designed for a value comfort and an optimal eye protection. The polarization of our sunglasses is what makes the difference. With Helios, See Mauritius Differently! AURS Co. Ltd, a subsidiary of the HV Group, is one of the official distributor of Samsung & Whirlpool brands and holds exclusivity rights for other International brands, Trust, Huawei & TCL for the Mauritian market. Our activities encompass the distribution and servicing of domestic home appliances-consumer electronics (TVs, refrigerators, air conditioners, fans, microwave, built-in oven, high pressure washer) & mobile phones. AURS has been operating since February 2004. In this short span of time AURS has succeeded to penetrate the local market and is now considered one of the top distributors in domestic home appliances in Mauritius. 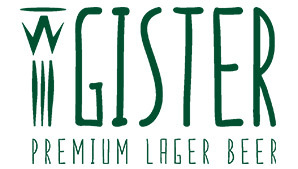 Gister, specially crafted for trendsetters and connoisseurs, was launched in June 2016. This premium beer, carefully brewed with the finest of ingredients, stands out with its brightness, its foamy head and its fine bubbles. Slightly hoppy, flavoured, and scented with a specific bouquet of floral, citrusy and fruity notes, Gister is welcoming to the palate and it should be served between 4 to 7 degrees Celsius to better enjoy its taste. The PGA European Tour is an organization which operates the three leading men’s professional golf tours in Europe: the eliteEuropean Tour, the European Seniors Tour and the developmental Challenge Tour. Its headquarters are at Wentworth Club in Virginia Water, Surrey, England. The European Tour is the primary golf tour in Europe. The European Tour was established by the British-based Professional Golfers’ Association, and responsibility was transferred to an independent PGA European Tour organisation in 1984. 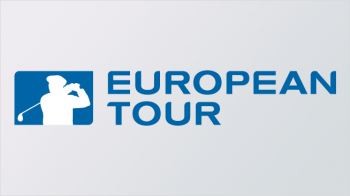 Most events on the PGA European Tour’s three tours are held in Europe, but in recent years an increasing number have been held in other parts of the world outside of North America. 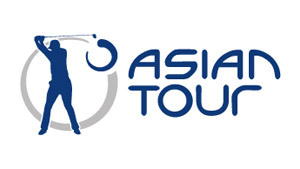 The Asian Tour is the official regional sanctioning body for professional golf in Asia. The mission of the Asian Tour is to expand tournament golf so as to substantially enhance the careers of its members, thereby developing and growing golf in Asia while maintaining a commitment to the integrity of the game. The Asian Tour, through its membership of the International Federation of PGA Tours, is the only recognised pan-Asian professional golf tour in Asia. This unique feature positions the Asian Tour at the pinnacle of professional golf in Asia; providing its events with Official World Ranking status. The Asian Tour’s core activity is to generate playing opportunities and increase prize money for its members through the sanctioning and, in some cases, ownership of Asian Tour events. The tour is one of the six leading men’s tours which make up the International Federation of PGA Tours, which includes the PGA Tour, The European PGA Tour, The Japan Golf Tour, the PGA Tour of Australasia, and the Asian Tour. In 2009 the International Federation of PGA undertook a major expansion in 2009 adding 11 more tours as members. The federation also founded the World Golf Championships in 1999 and sanction the Official World Golf Rankings. 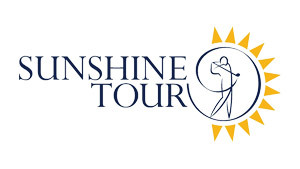 The Sunshine Tour currently co-sanctions six tournaments with the European Tour, these being the Africa Open, The Alfred Dunhill Championship, the Joburg Open, the Nelson Mandela Championship, the Tshwane Open and the South African Open, the second oldest championship in golf. This serves as the launch of the European Tour each season. The tour currently runs through all twelve months of the year.